Owning a home comes with many responsibilities. As a homeowner in Columbus, you must make sure that all the parts of the home are in a great working condition, all the time. Your home and especially your roof has to provide protection for you and your family in harsh weather conditions like hail, wind, rain, ice, tornadoes, fire, and the summer heat. As a homeowner, you should understand the significance of maintaining your home roof as it is actually the part of the construction that gives structure to the home and shelter to the residents. We’ve compiled a list of frequently asked questions we get from homeowners while we are servicing Columbus Ohio. 1. How long will my roof last? The answer to this question depends on 3 major factors. The type of roof, its maintenance, and the weather events it gets hit with. To maximize a roofs lifespan, annual maintenance is a great idea to ensure everything stays in top performing condition. Many roofing contractors offer free inspections. In general, the less you pay for a roof, the more maintenance it will require and the shorter lifespan. A poorly installed roof, especially in Columbus, could only last you 5-10 years. If you invest in a quality roof system installed by a manufacturer-certified roofer, your roof may cost more, but the average lifespan is between 20 and 50 years. In ideal weather conditions, this estimate is accurate. Keep in mind that sometimes, the Columbus weather can outsmart even the most reliable installation methods or material. 2. How much does a new roof cost? In Columbus, the average cost to properly replace a roof is $7,500.00. While thinking about replacing your roof, get estimates from 2-3 other contractors. Be sure that the proposal is detailed and includes all the materials that will be used for your project so that you can compare apples to apples. On the off chance that you get an offer that is $2,000 to $3,000 lower than the others, it should raise a warning with regards to the nature of the material being utilized and the workmanship. Remember that a roofer that is less than reputable or just starting out may cut costs in the quality of materials, liability insurance, proper installation procedures, and warranties to bid at a lower rate. 3. What are common errors made by roofers? 4. What does a workmanship warranty cover? A workmanship warranty covers the work that is completed by the contractor, whether it be a repair or a roof replacement. A workmanship warranty is often a sign of a quality roofing contractor. It shows that they stand behind their work and have the intention that you will never have to use the warranty.What’s covered in a workmanship warranty can vary company to company and even on a project basis. A workmanship warranty will not cover faulty roofing material but will guarantee that the work was completed to industry recommended standards. Most workmanship warranties are only valid as long as the company offering the warranty is the only one to work on your roof. The warranty will also become invalid if the roofing company is no longer in business, so it is imperative to do your research when hiring a contractor. 5. 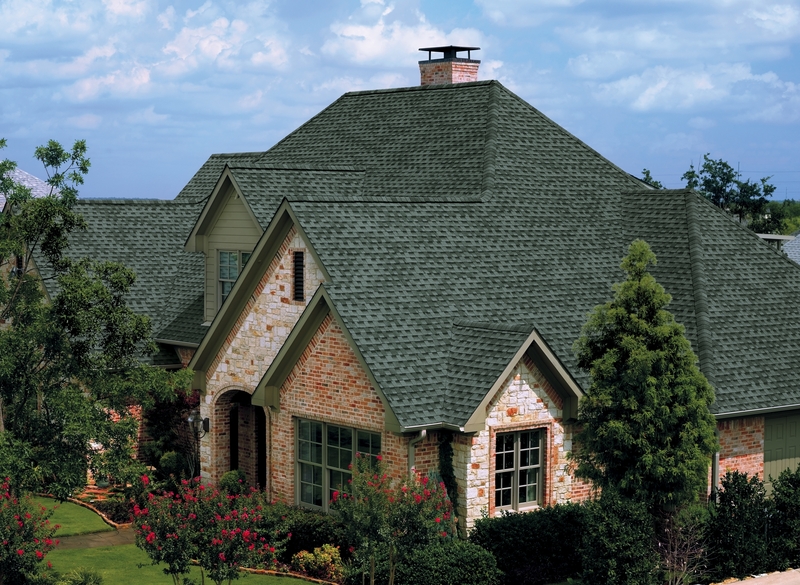 What does the shingle manufacturer warranty cover? A manufacturer warranty will cover the shingles used in your roof system but not the labor or the work performed by the contractor. It is important to know that most manufacturer warranties will become invalid if your roof issues are due to neglect or if it is not installed to manufacturers specifications. To prevent your warranty from becoming invalid, schedule regular roof inspections with your contractor and ensure that you have proof of these inspections should an issue come up in the future. Most manufacturer warranties cover the manufacturer defects and premature aging of the roofing membrane. This typically does not include any accessories such as flashing, adhesives, and edges. Most manufacturer warranties cover your roofing member anywhere from 20 to 50 years. Some warranties even offer lifetime coverage. Be sure to read conditions of your warranty to understand what is and isn’t covered. A lifetime warranty may sound great, but not when it requires you to jump through so many hoops to prove a manufacturer defect. This type of warranty is usually only offered during full system installation. 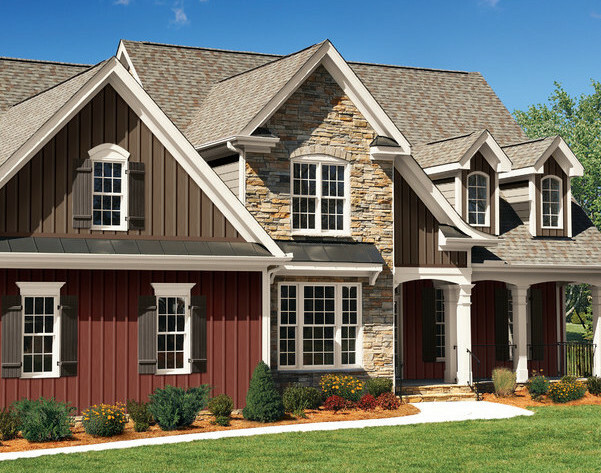 Meaning your roof, from the shingles to the accessories, to any added features must all be products of a single manufacturer and installed by a top-tier manufacturer certified contractor. A top-tier of roofing contractor must go through rigorous testing, training, and certification by the manufacturer. This type of warranty has a more extended coverage period and includes the labor of the certified contractor, and the accessories used. An enhanced warranty will cover labor and material costs of roof leak repairs as outlined in terms of the coverage. Some enhanced warranties may even cover wind or hail damage up to a certain level as well as aesthetic defects. Less than 2% of all roofing contractors in the USA are Master Elite Certified Contractors. 6. How do I choose a roofing contractor? Research is incredibly important when choosing a quality roofing contractor. While we understand and expect you to ask your friends or neighbors for recommendations, you should also follow up with some research on your own. What if the roofing crew damages your car, your HVAC equipment, the outside or inside of your home? Or worse, what if they burn down your house? This may seem drastic, but it’s all possible. Make sure the contractor is adequately insured. Ask the contractor for a certificate of insurance. “Storm Chasers” typically will set up a small temporary office to give the impression that they are a local contractor. They will even have magnetic signs and yard signs stating they are local. A qualified local contractor will have a permanent office sufficient to run a professional business. Before you buy, you may want to visit the contractor’s office to verify that this contractor is going to be around to take care of your needs and back up their work. This is one of the best methods to determine the legitimacy of a contractor. Any legitimate contractor will be certified by many manufacturers. The following link is to the website of the top national roofing shingle manufacturer. Check out their website to see our current certifications. To get these certifications, contractors must go through a rigorous verification and training process by the manufacturers. This is another resource to legitimize a contractor and confirm how long they have been working in the Columbus Ohio area. Check the companies Facebook page for reviews. Angie’s List, Home Advisor, and Thumbtack all are great sources to fine reviews also. Benchmark Holds an A+ rating with the BBB and A rating on Angie’s List with over 400 reviews. What would you like inspected? Is the requested inspection due to damage to the home that may be covered by your insurance? Have you contacted your insurance company? What day of the week is most convenient for you? What time of day best fits your schedule? We know you are busy and your time is valuable to us. We'll do our very best to accommodate your schedule! Someone will be in touch with you within 24 hours to schedule the inspection. Donald R. Murray on Why Get Your Roof Inspected? Adam Sharpley on Does your home have storm damage?